Citroën Total Abu Dhabi World Rally Team has changed its line-up for Rally Italia Sardegna (8-11 June), with the arrival of Andreas Mikkelsen/Anders Jaeger in the no.9 Citroën C3 WRC. 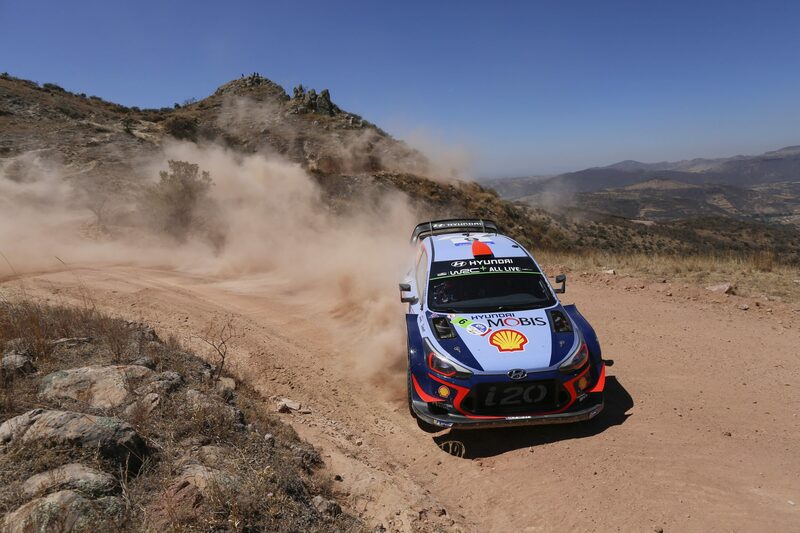 At the halfway stage of the season, this mutually beneficial opportunity will enable the team take advantage of the experience of the crew that finished third in the 2016 World Championship. Meanwhile, the Norwegian duo will make their return to the championship’s top category in a 2017-spec World Rally Car. Citroën Racing remains true to its policy aimed at identifying and developing talented young rally drivers, and shall honour its commitments. 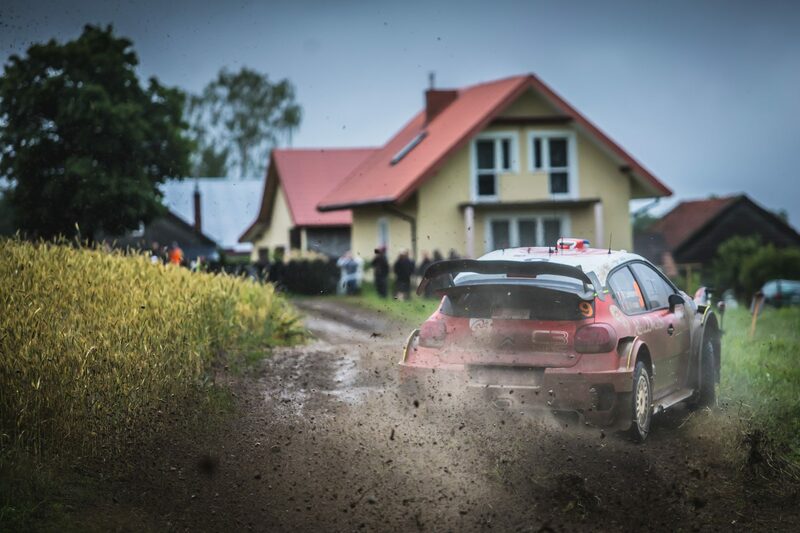 Stéphane Lefebvre and Gabin Moreau will be back in the C3 WRC at Rally Poland (29 June-2 July). When it returned as a works team in the FIA World Rally Championship, Citroën’s main target was to win rallies in normal racing conditions. Having scored one win, secured at Rally Guanajuato Mexico, this target has been partially achieved. The events of the first half of the season have nonetheless led to Citroën Racing studying the expansion of its driver line-up. 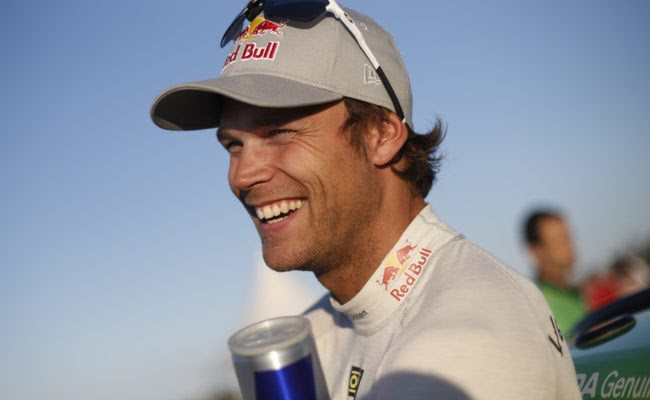 Andreas Mikkelsen is therefore set to compete on behalf of the team on a one-off basis at Rally Italia Sardegna. Having finishing third in the 2016 World Championship, winning two rounds in the process, but without a WRC drive this season, the Norwegian will be making his first appearance in the Citroën C3 WRC. In order to prepare as effectively as possible, Citroën Racing will be organising a day of testing before the rally. Due to this one-off appearance, Stéphane Lefebvre will not be competing at Rally Italia Sardegna. 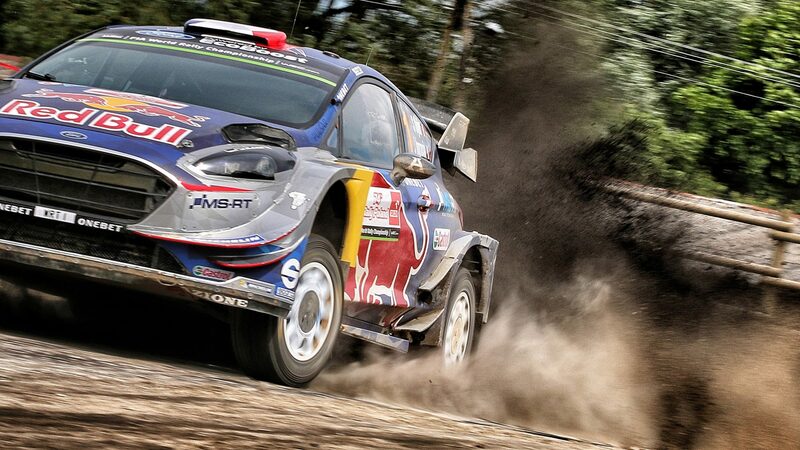 The Frenchman will take part in recce for the event, before focusing on his next competitive outing at Rally Poland. 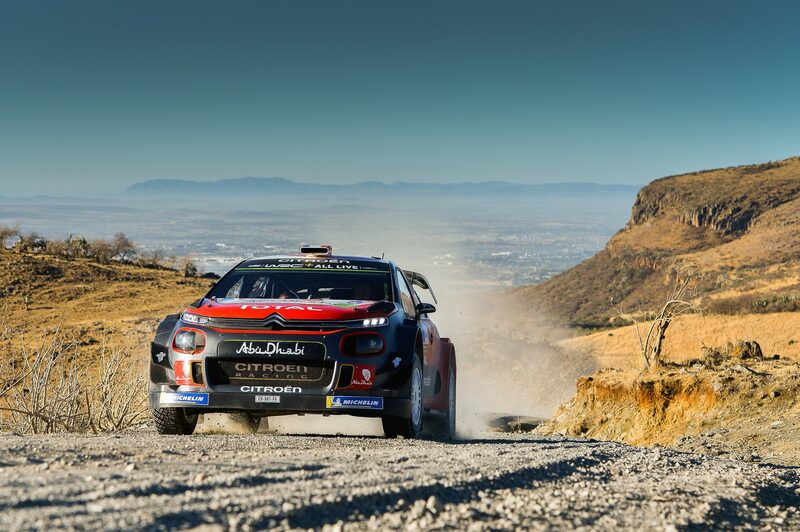 In taking this opportunity to call upon an experienced, available driver, Citroën has restated its determination to be fully successful on its return as a works team in the FIA World Rally Championship.